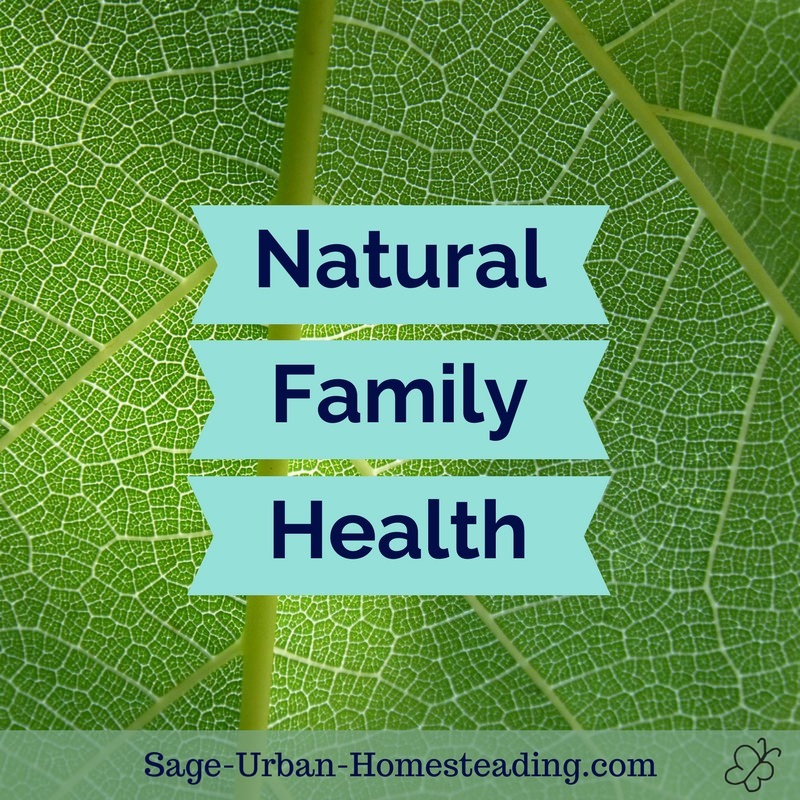 For me, looking for natural family health ideas is an obvious extension of caring about what types of chemicals I put on the earth and into my body. I prefer to work with natural processes to achieve balanced health. By the way, gardening is a great form of exercise that you can all do together as a family! Little kids love to help water plants. 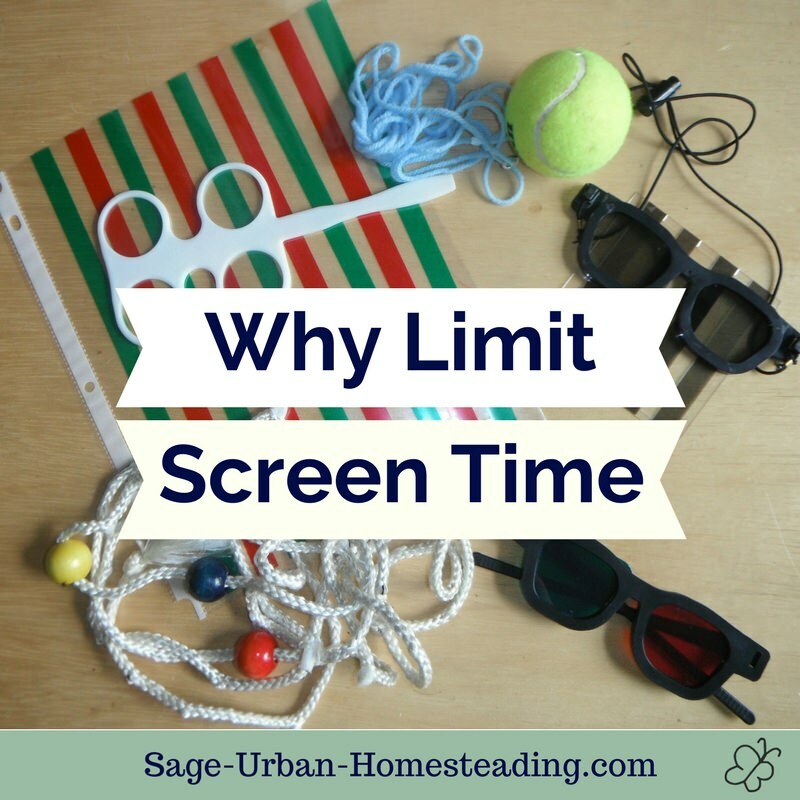 Learn why it's important to limit screen time for better health. Children need to be more active and using their bodies to develop good vision health and mental health. 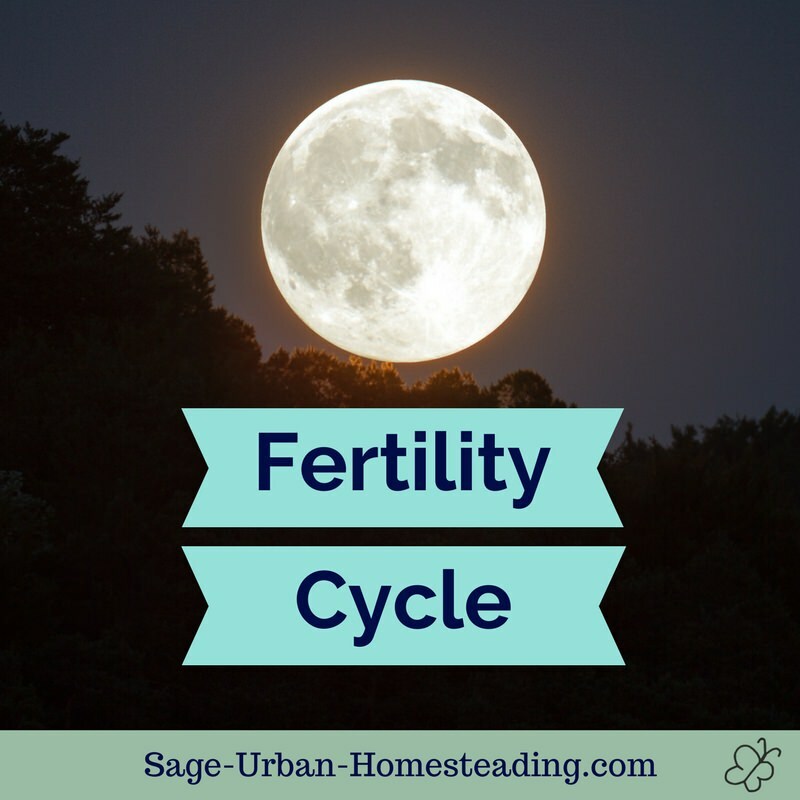 Understanding the female fertility cycle is important not only for trying to conceive or for natural birth control, but also so that you can spot if you have a health problem. It's easy to grow aloe vera for yourself, and it's a useful plant for treating skin conditions. 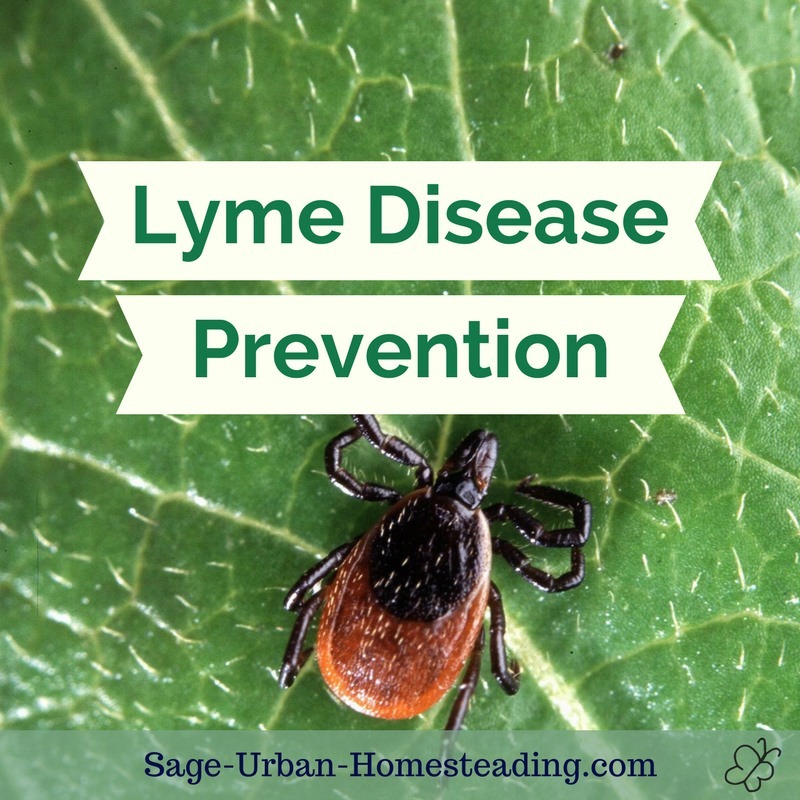 This is my story of what happened to me and my recommendations for Lyme disease prevention and treatments. Part of being a radical homemaker means looking after not only the health of our garden, but also the health of our family and myself. I get acupuncture regularly. My husband has tried acupressure. Our child has received regular craniosacral therapy, which I have also tried. I haven't had a chance to write pages about them yet. Feel free to ask me about our experiences. Only a couple of months after our first wedding anniversary we welcomed an earth baby to our urban homestead. Our baby was born at home with no medications. We used cloth diapers and elimination communication for our natural family health. 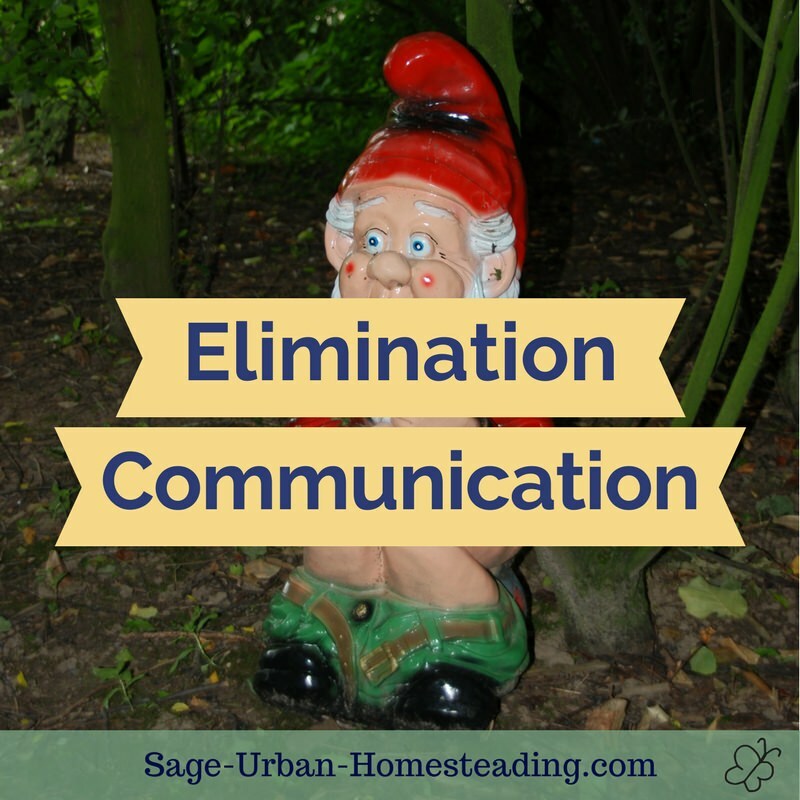 You can use elimination communication to go diaper-free sooner. Babies don't want to wear dirty diapers, they just need the chance to go somewhere else. Learn the best cloth diapers to use and share your opinions and favorites. Save money by learning how to make your own homemade baby wipes. It's also much safer for delicate baby skin with less toxic chemicals. Learn the best baby carriers to use around the house and on the go. Share your own opinions and favorites! Here are my tips for home birth preparation if you are planning a natural birth at home. Share home birth stories and be inspired by the beauty of natural birth. I'll add more childcare topics here as I learn more and find time. I'm typing one-handed as I hold the baby right now!